Mule Deer Hunt In Sawtooth Mountains, Idaho, USA. Fun Recreational Outdoor Sport Activity Of Deer Hunting. Lizenzfreie Fotos, Bilder Und Stock Fotografie. Image 106824850. 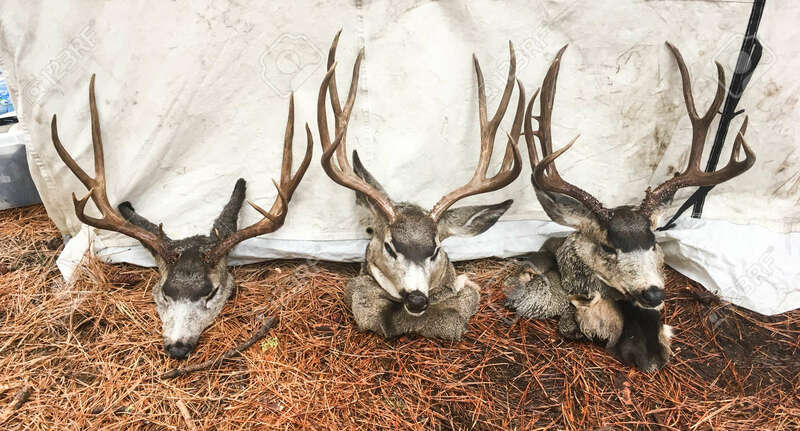 Standard-Bild - Mule Deer hunt in Sawtooth Mountains, Idaho, USA. Fun recreational outdoor sport activity of deer hunting. Mule Deer hunt in Sawtooth Mountains, Idaho, USA. Fun recreational outdoor sport activity of deer hunting.